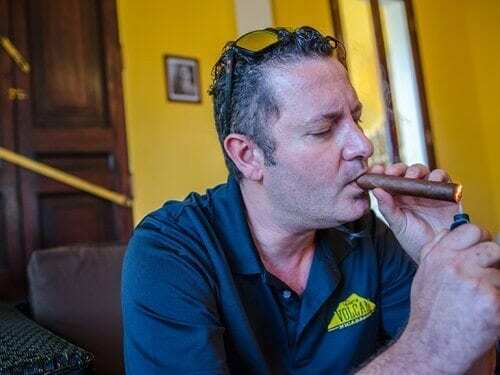 Mombacho Cigars’ Claudio Sgroi will add a third cigar line to his current production cigar portfolio with the launch of Casa Favilli later this year. A sneak preview was provided to Cigar Journal at the InterTabac Trade Show in Dortmund. 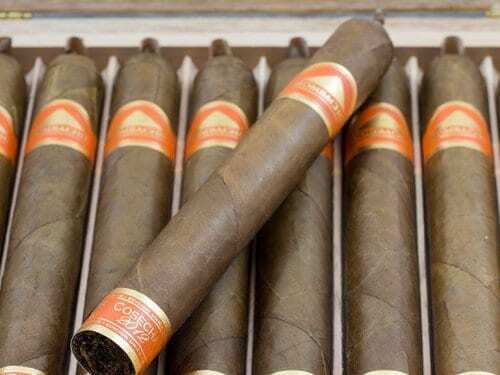 On July 6, 2018 the United States Patent and Trademark Office released their ruling on Mombacho Cigars’ 2015 petition for cancelation of Tropical Tobacco’s registration on the Principal Register for the mark Mombacho for “cigars” on the grounds of abandonment. 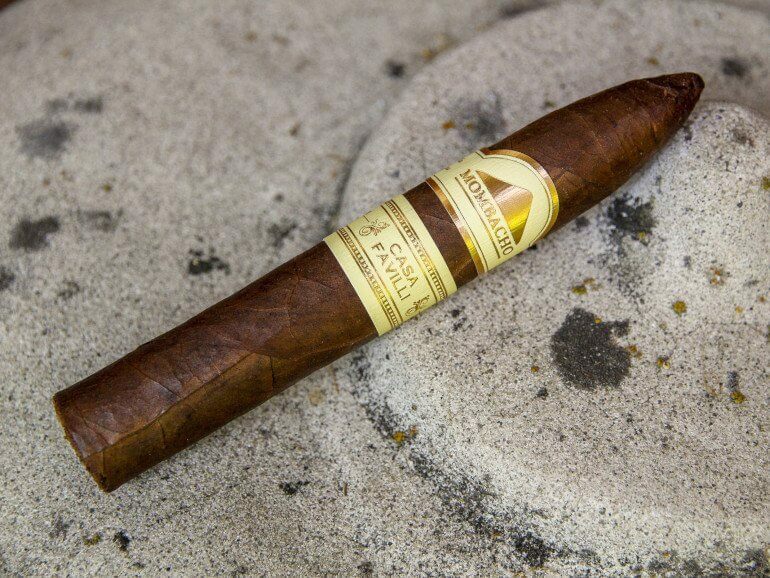 In the second half of 2018, Mombacho Cigars is coming out with a new cigar called Casa Favilli. 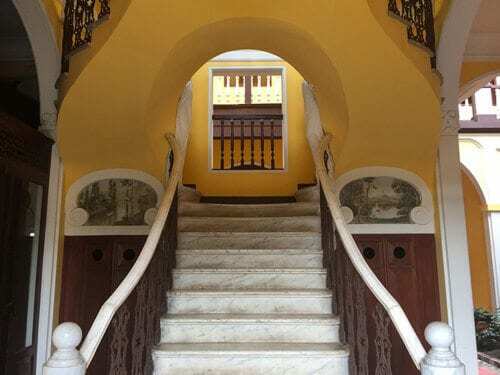 The annual festivity is set to take place on Saturday, February 3, 2018 in Granada, Nicaragua. 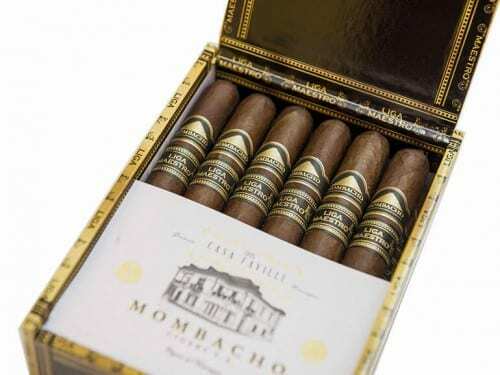 Mombacho Cigars, S. A. announced that their Cosecha 2012 has begun shipping to retailers after its release at the 2017 IPCPR trade show. 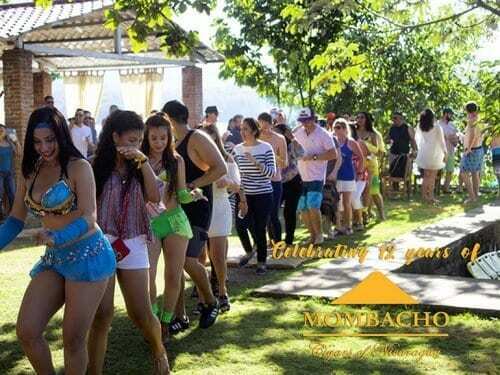 Hosted on a private island in Lake Nicaragua last month, the 11th Annual Mombacho Cigars Anniversary Party celebrated the continued growth of the Mombacho family. Mombacho Cigars will roll out new branding over the second half of 2016; beginning with Liga Maestro which will be unveiled at the upcoming IPCPR in Las Vegas. 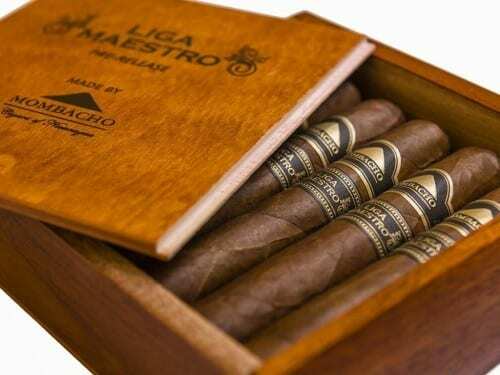 The Liga Maestro is a Nicaraguan puro originally created in 2013 exclusively for the Italian market. It is now in regular production and available in five different vitolas.